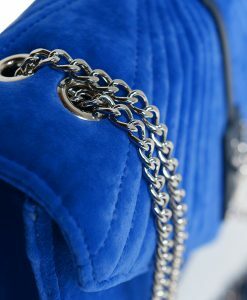 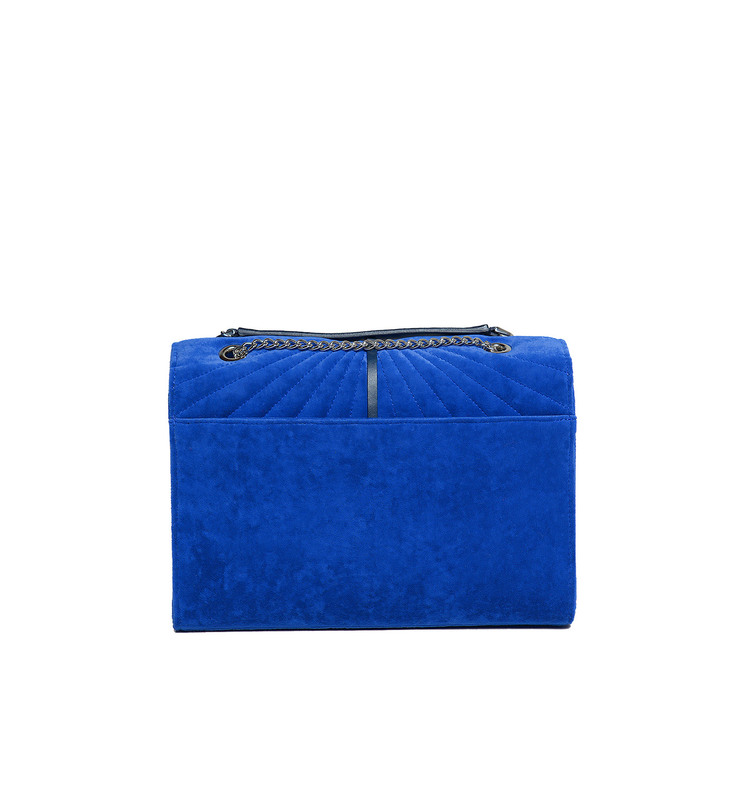 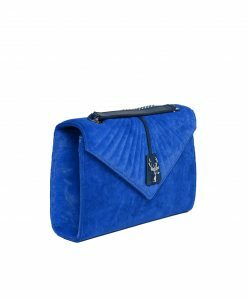 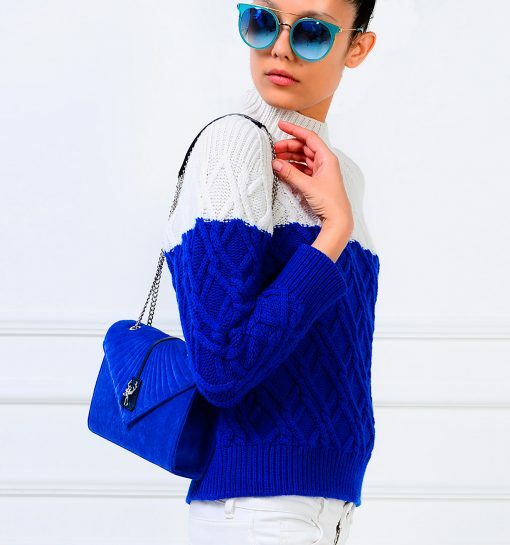 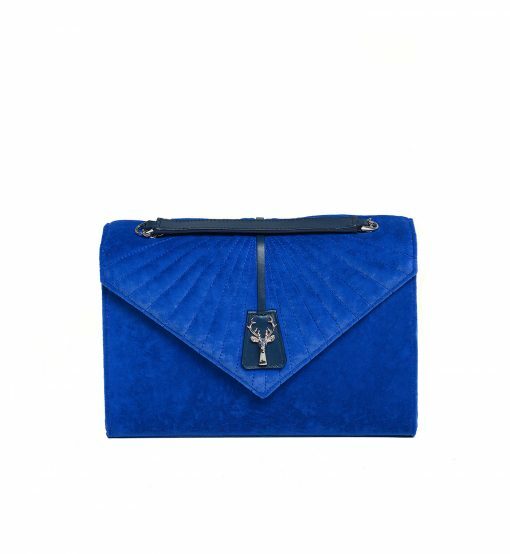 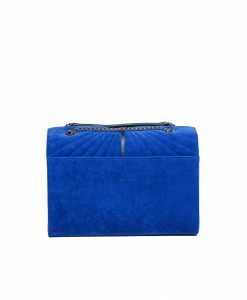 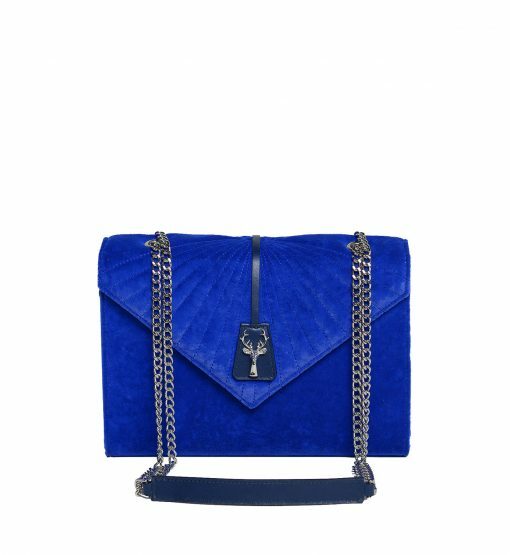 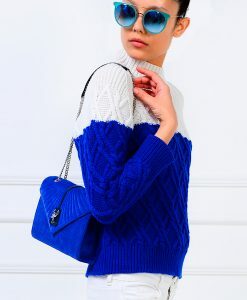 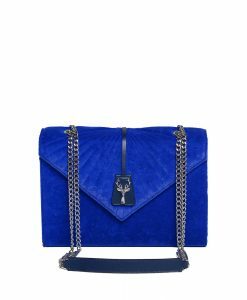 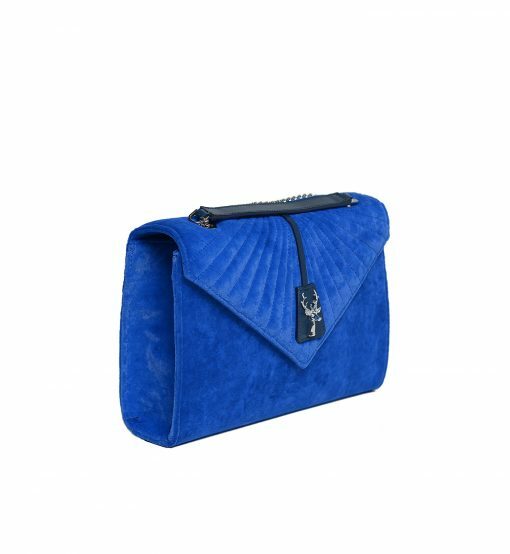 Savas Milano ‘Stefanie’ shoulder bag is crafted in Italy from beautiful quilted royal-blue velvet and punctuated with the brand’s iconic silver deer pendant. 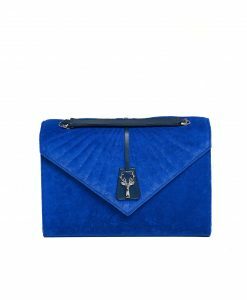 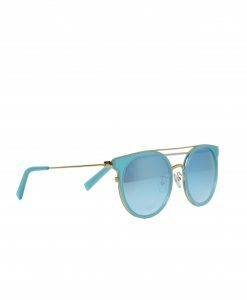 Sized to fit your essentials, this medium style is complete with interior card pocket. 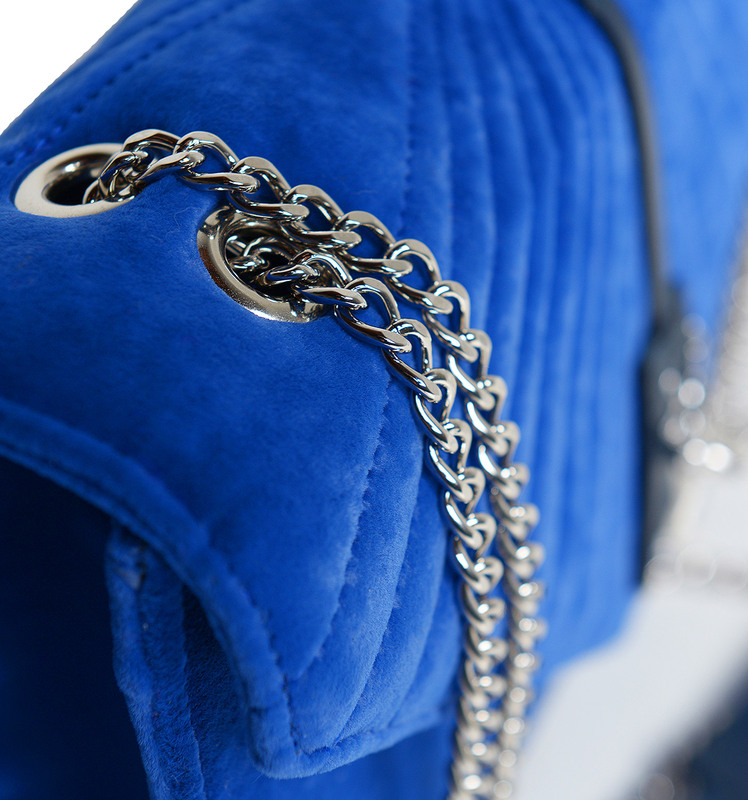 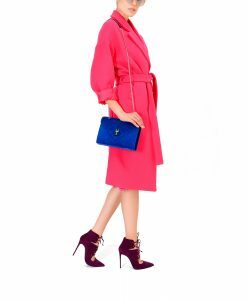 This style has a chain strap to wear it cross-body. 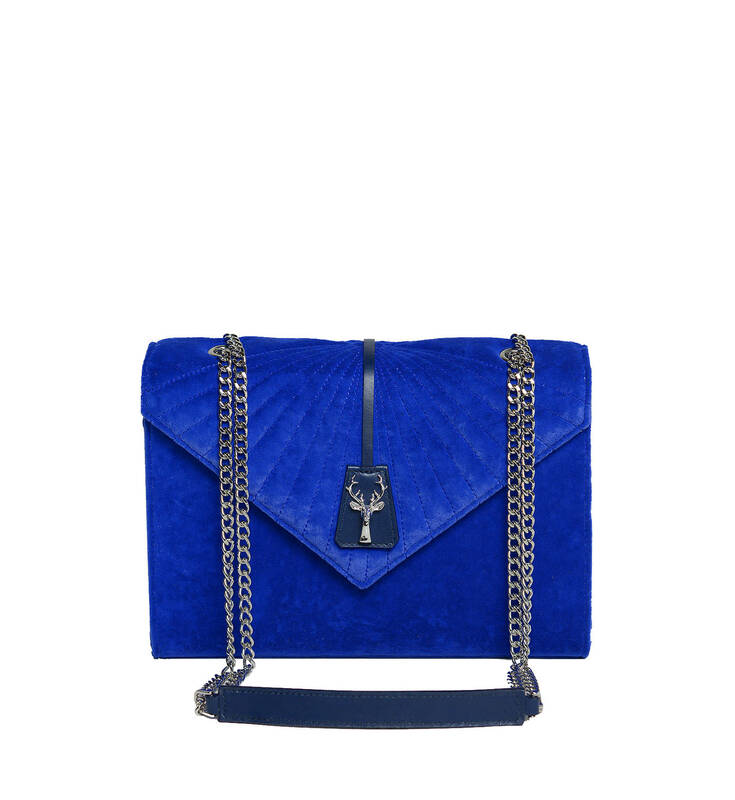 We love you can hide the chain to wear it as a clutch for an optional evening look.